The Kentucky Derby is today. 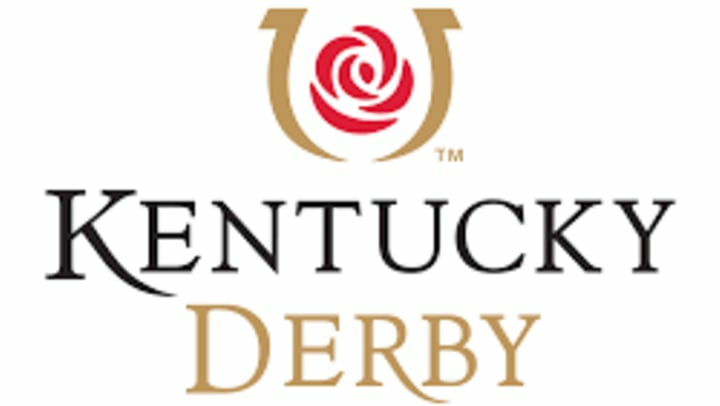 Click here to find out more information about the derby and schedule. Good luck to all competitors!